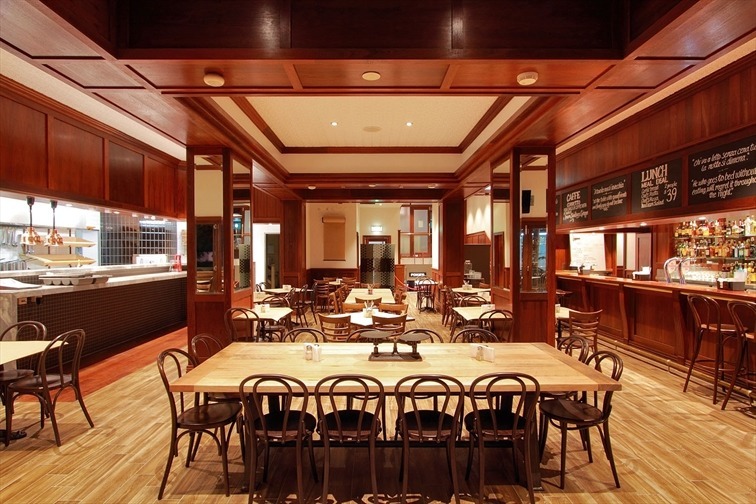 The Royal is situated in the heart of the Nundah Village precinct. There is some customer parking available at the rear of the hotel, as well as street parking. We are also in very close proximity to Nundah train station and bus stops, including the Toombul Shopping Centre terminal, plus there is a taxi rank located outside the hotel. The Lounge is a fantastic bar capable of hosting private functions before 4pm for up to 250 people (in a cocktail setting). After 4pm, The Lounge can cater for up to 80 guests. With guests arriving before 5.30pm, we can allocate sections of the bar to your function but are not able to block sections off.